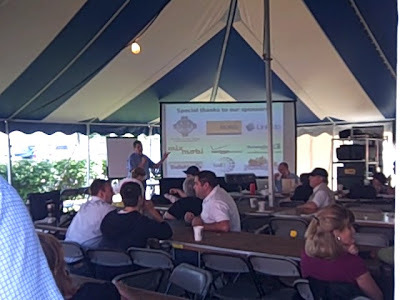 I attended the latest Social Media Breakfast on Friday morning. I’ve always been curious to go and since the event was at the State Fair this year (and I wanted to go there anyway) I decided it would be a good time to give it a try. The day started off early and wet and I found myself wandering through an un-crowded fairground for the first time I can remember. 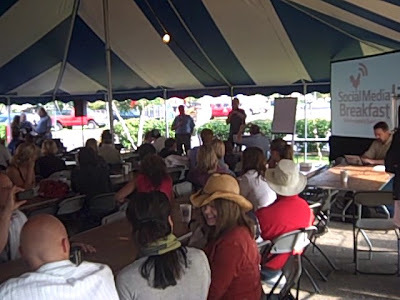 The event was held at the Blue Ribbon picnic area, on the opposite side of the fair from the bus drop off. That meant that I arrived a bit late but didn’t have any problem finding a seat. The program itself was pretty silly. It was funny to sit back and hear the bacon jokes and mixer games but there wasn’t a whole lot of new content presented there. I started to feel a little disappointed that I’d come out until I left the tent and started shaking hands. I spoke with Rich Goldsmith for a few minutes. (He had just presented an especially angst-ridden bacon haiku about the temptation to eat the non-Kosher food.) He shared a bit about his work in social media and how he’s using it to reach new audiences. You can read Rich’s work at Defenestrator. Thanks to David Erickson (see his e-Strategy blog) from Tunheim Partners as well. He was at the fair representing No Name Steaks and we talked about their recent effort to add social media tools to their campaigns. 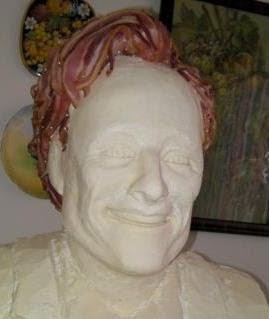 The chocolate-and-bacon Conan O’Brien bust that has been all over the media lately was their doing and it was interesting to get a behind the scenes look at how they pulled it off. The official content up on stage came around too. Eventually, the program moved away from musical chairs and toward some interesting and useful case studies from local companies. 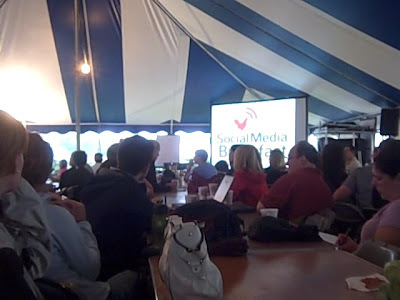 That of course is what the Social Media Breakfast events are all about – meeting people and learning from each other. Although I could do without some of the silly games, I enjoyed the event and would try it again. 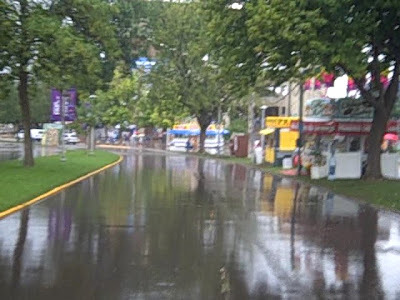 The rain dried up quickly too and I had a great day at the Fair with my family. I recommend the cinnamon rolls for pre-lunch snacking! 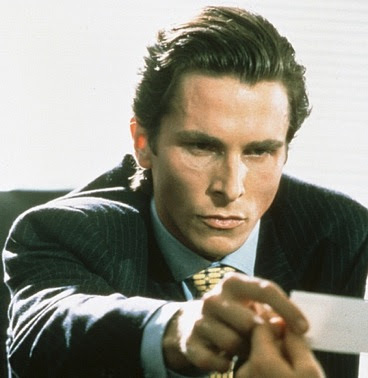 Personalization: Power to the Printers! 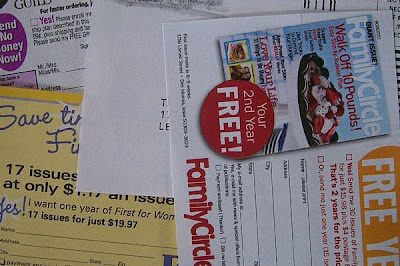 What’s the difference between the pesky magazine subscription inserts that fall into your lap when you’re trying to read an article and your personal business cards that you slaved over, shelled big bucks for and stake your reputation on? To the manufacturer, not much. To the printer’s eye, it’s all just ink on cardstock. Ask the consumer though, and the difference is obvious: one is obnoxious advertising that you didn’t ask for, the other was co-created by you to be perfect. The difference in those points of view has never been greater and that spells opportunity for manufacturers. Artists and content producers have long known about that ability to add value to simple production materials. That’s why Renoir canvases go for millions of dollars and your art school homework gets $5 at a garage sale. By arranging their paint or design or text in certain ways, the artist has the potential to sell their products for a profit. For the manufacturer making the materials used in production, it doesn’t help them a whole lot. It’s better than making generic widgets maybe, but the author of the content has the best chance to make the money. Things are different these days. The modern trend of mass customization through micro-quantity manufacturing is fueling a major Do It Yourself movement. People are empowered to produce their own content and products and want to do so, to show the world how unique they are. This enables a really amazing opportunity for manufacturers that produce personalized stuff. Technology improvements now allow one-off production of things that used to require production runs of thousands. With the right tools in place, they can accept content produced by customers in the form of graphics, text, video, etc. and turn it into a tangible product. And sell it at a premium price. To the manufacturer equipped with digital production technology, they couldn’t care less whether they’re producing one order of 1,000 pieces or 1,000 orders of 1 piece. Except that they can charge a lot more for orders of 1 piece, even though their production costs are basically the same. After all, it’s just ink on cotton or toner on paper to them. What happens to the content producer who sends their original design to a t-shirt shop now? They get the opportunity to see their work come to life in a real way, even if they have to pay to get it. That’s something I guess – it wasn’t even possible a few years ago. 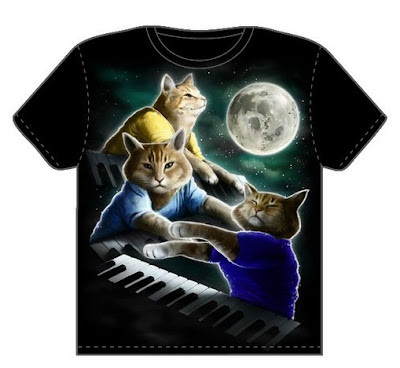 Meanwhile, the t-shirt shop that produces the item takes home a very large percentage of profit while effectively outsourcing their design development for free. At least the designer gets a cool shirt out of the deal.